There are several things, I'm thankful for, but this morning at church after services, somebody really knew how to make maple bars and serve coffee. Yes I went back to church again and it felt great. First not the LDS Ward or denomination, nope went to the River Fellowship. And was glad I did. The sermon was really good, music that includes drums and guitar, and has the words of the hymns on a big screen so you can see and sing the songs. I was in near Heaven. What makes this church different is in the same building next door, is two TV stations, one that carries my BizTV, and the other half? Well its a radio station. A very modern station. Not too much LIVE programming, but it seems as though as I had coffee with the on air gal, while she just pushed buttons, they need an overnight board person. And to answer the question you may be asking, Yes I have an interview in the afternoon Monday. For once somebody else to pay me for being on air, in a studio on radio. Not a bad concept. Felt kinda sorry for that young filly in there all her lonesome, so took over coffee and a maple bar to her after services. Liked what I heard from one of that crew, that simply said, that he felt, I had the most natural talent and experience in local radio that he'd ever seen. 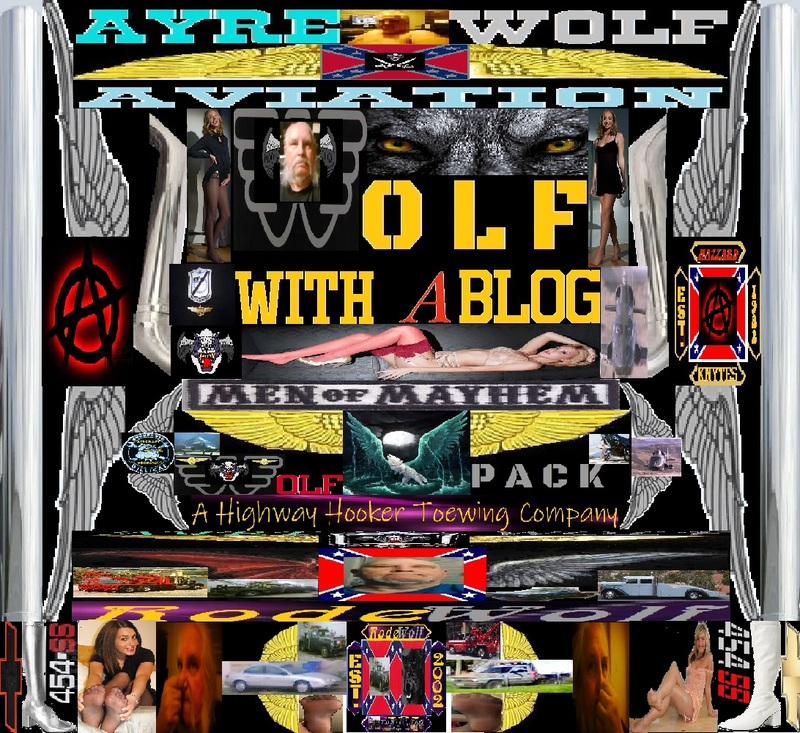 With that said still shooting for rolling out AyreWolfFM/HazzardAyre Radio come late January, and keep on waiting for a new filing window from the FCC to get our license for Gooding Idaho, and piggy back that on our license from Buhl. Oh don't get me wrong still going towing and all, but on radio etc, focusing on flying and remembering and honoring those who have flown and who still fly for the defense of this nation in a Marine, or Navy flight suit. 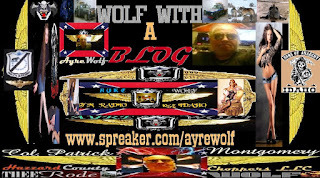 I haven't gave up nor cashed in my love, respect and efforts on behalf of the Confederacy both in history as well as today, but still to date, I have yet to see outside of a one time contribution from a gal in Texas and of course my Shelly every month, anyone else contributing to the sustainment of HazzardAyre Radio. 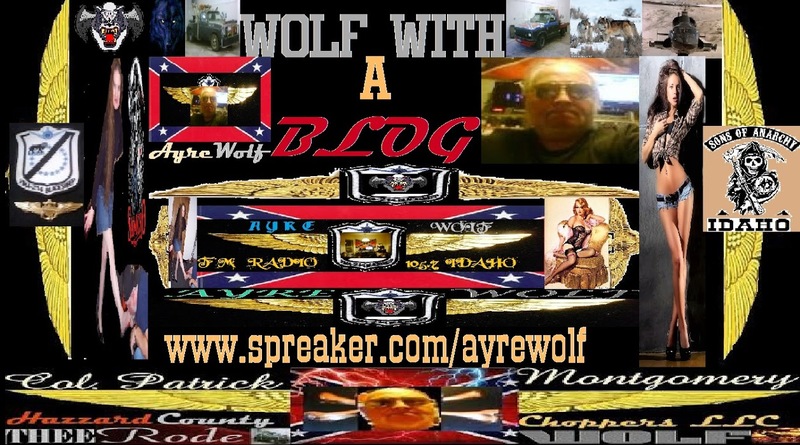 Seems if there's something going on with things rebel as well as love of Dixie, the fb pages and so on is flooded with pages, groups, newsfeeds and so on. But see the fever cooled off for many of our Confederate believers, its not politically correct to be a rebel, and as such, nobody cares. Or hides. 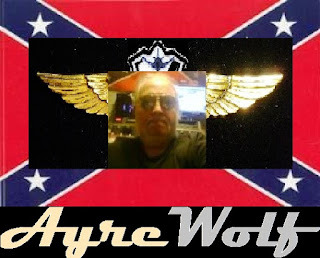 Understand, I gave up things Dukes, not Hazzard County or the Confederacy. However that said seems as though myself and the Knytes/WolfPack seem to be the only ones carrying on that torch. So in my opinion why devote so much time to it, let's remember the pioneers of military aviation like Pappy Boyington, and the VMF(VMA)214, lets remember the missions, history and real sacrifices made by our fellow birds of a feather, rather than waste so much of our time holding onto the memory of much of something called the Dukes-of-Hazzard, when nobody there even says hello any more from there? Like last years Utah AutoRama, and such, Daisy, Alma, Cooter and all were down there, 100 miles away from me in Salt Lake City, me in Evanston Wyoming. Did anyone from there even come up and at least break bread with our organization that has been one of if not the most dedicated DOH loyal organizations ? Nope, they didn't. I'm tired of it, so from this point, its Welcome to OUR, Hazzard County, more Hazzard County, no Dukes. So Church was great, met some new people, a door has opened and oh yes, the gal in those pink sea shell jeans, thanks for sitting next to me and making me me feel more welcome. Our LDS Church could learn a lot from the River Fellowship. Guess where I go to Church now? Guess who and where I'm going to get rebabtized? When a Ward of the LDS Church, albeit thanks for the help on rent and utilities for two months, but when a Ward will not counsel another Church family, to maybe be more kind, to another church member who quite frankly is forcing me out of my own home for no real reason, maybe its time, I denounced my LDS membership and go elsewhere. Now if the mice will all calm down here , I'm going in and take a nap.